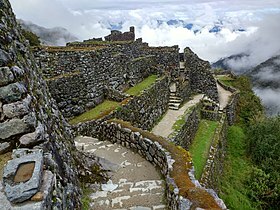 Sayacmarca is an archaeological site in Peru located in the Cusco Region, Urubamba Province, Machupicchu District. 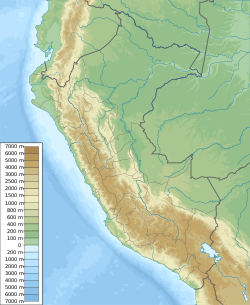 It is situated southwest of the archaeological site Runkuraqay and the Runkuraqay pass and southeast of the sites Phuyupatamarka and Qunchamarka. Hiram Bingham III visited the site in April 1915, referring to it as Cedrobamba, or cedar plain. ^ Nair, Stella (2015). At Home with the Sapa Inca: Architecture, Space, and Legacy at Chinchero. University of Texas Press. p. 207. ISBN 9781477302507. ^ Bradt, Hilary; Jarvis, Kathy (2014). 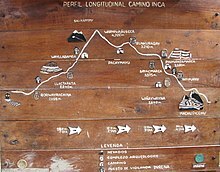 Trekking in Peru: 50 Best Walks and Hikes. Bradt Travel Guides. pp. 290, 296. ISBN 9781841624921. ^ Kaufmann, H. W.; Kaufmann, J. E. (2012). 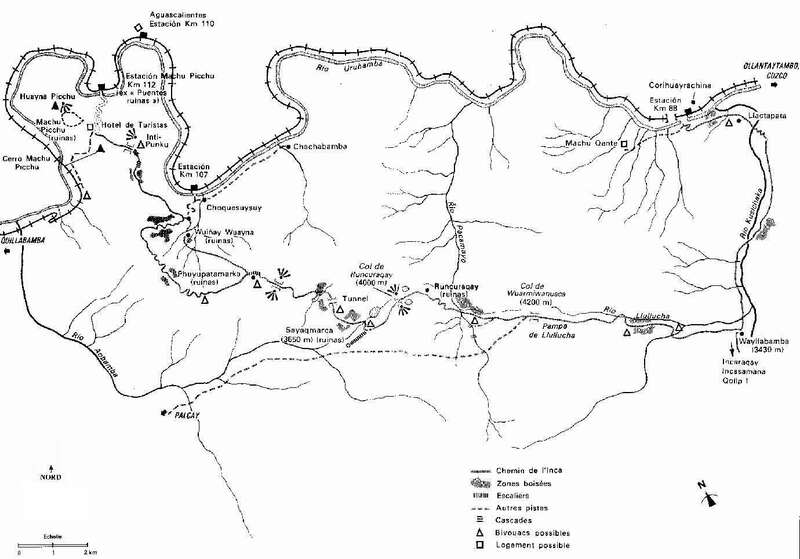 Fortifications of the Incas: 1200–1531. Bloomsbury Publishing. p. 37. ISBN 9781849080460. ^ Bingham, Hiram (1952). Lost City of the Incas. Weidenfeld & Nicolson. pp. 22, 253–254. ISBN 9781842125854.